Digital marketing is our business and creating an effective digital identity for yours is our highest goal. 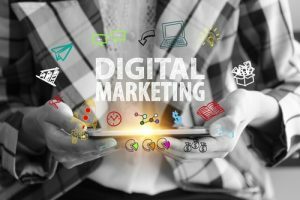 We have over a decade of experience in digital strategies to target the right audience for you, generate more leads and increasing the reach of your business. If you Google “financial advisors” you’ll get over 11 million results in less than one second. The goal of any SEO strategy should be to put your site among the first results for specific keywords. Making your business appear among the first results will help you to increase your brand awareness among your audience and this will result in valuable impressions and more chances of getting new clients. Today, the “success of a business” relies on web traffic. By increasing the visibility of your site, you’ll get more visitors and generate more leads. Many of the deals or sales you’ll make will start with a single click. 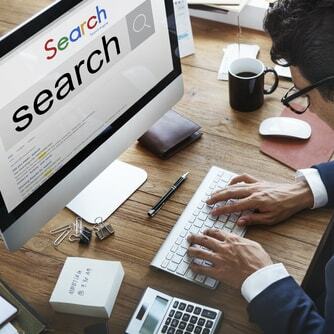 By creating relevant keywords and meta descriptions, your site will be much easier for search engines to crawl and for visitors to navigate and find information. This would mean more impressions, clicks and valuable visitors that may become clients. With an effective digital marketing strategy and a search engine optimized website, you’ll be targeting the ideal audience for your business. In addition, it’ll cost mush less than a campaign on traditional media. The results of SEO practices are trackable and quantifiable based on your goals. This way you’ll be able to know the value of each lead, conversion, closed deal produced by your SEO strategy. 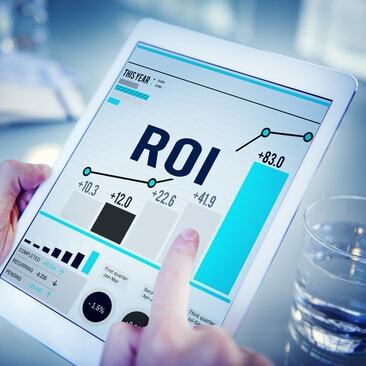 One of the biggest advantages of SEO, and any digital marketing practice, is its benefit-cost ratio compared to any traditional media campaign. 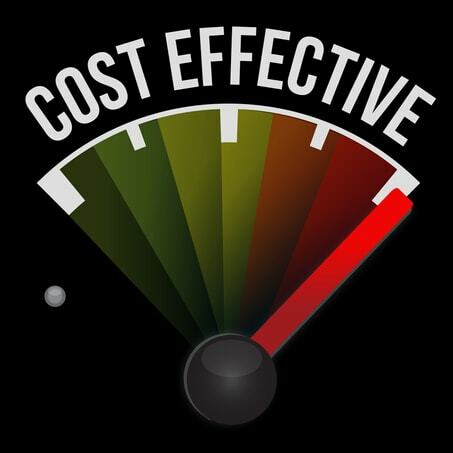 The cost-effectiveness of SEO is well known not only because they’re much more affordable than other marketing strategies, but also because it will give you the chance of reaching audience that may be impossible to reach with the same investment on mainstream media. Besides its cost, the traffic that comes from SEO is much more valuable than many other strategies because it focus users that are looking for the services you provide. As we’ve mentioned before: Having a web presence is much more than having a website. We offer customized strategies for your business so you can offer your wealth management services to the right audience. As we’ve seen in the last decade, digital media is much more than a passing trend. Based on the way search engines are evolving we can say that SEO will remain effective in the years to come. Nowadays, whether we’re talking about work or entertainment, the average person spends a considerable amount of time online every day and this is something that won’t change in the foreseeable future. And even more, images, audio and video platforms are based on keywords, just like the text-based content, this is the main reason SEO is such a powerful and essential tool for business looking for expansion. As we said, web presence goes way beyond that owning a website. The survival of the fittest can be applied to the digital marketing world. 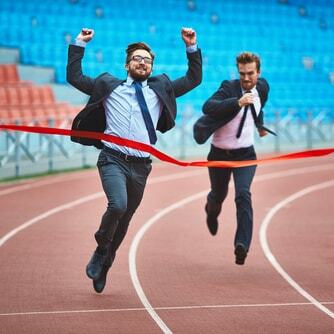 The wealth management industry is highly competitive and you can bet your competition are implementing digital marketing practices to boost their performance. To guarantee the success of your business you need to go one step ahead of your competitors and SEO is an amazing tool to do it.